Going out of your comfort zone is not an easy task, but it is well worth it to make you diverge from your everyday life’s routine. If you don’t have the time, money, or guts for great adventures to unknown worlds, we challenge you to start off with something small. 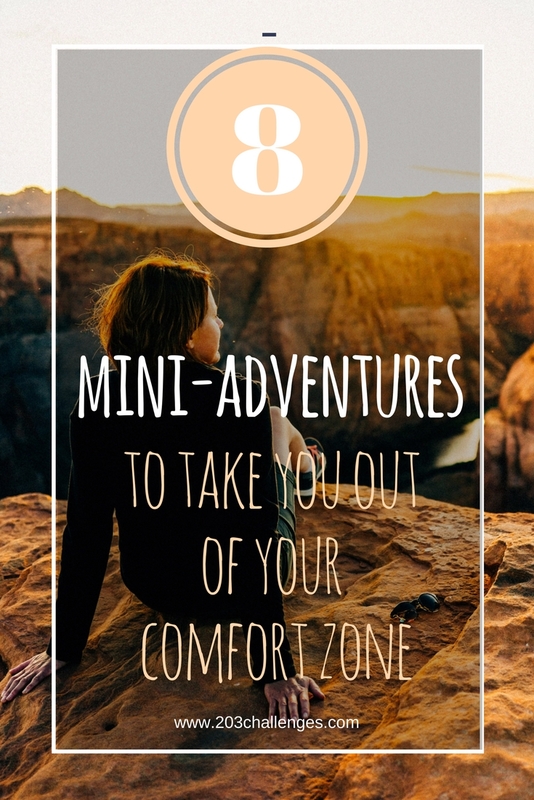 Go out of your comfort zone with one of the mini-adventures in the list below. And don’t forget that as you are walking out of your comfort zone, you are also expanding it. 1. Go out with someone new. It doesn’t matter if it’s a romantic date or just a new friend, it will put your ego in line. This experience can be as exciting as bungee jumping. You have nobody to travel with this weekend? Place a public ad on social media – you might receive some surprising replies (personally tested!). 2. Pitch a tent in your backyard. In some parts of the world, there is an entire modern movement called gamping (garden + camping). The idea is that people who cannot go camping in the wilderness, for whatever reason, could pitch a tent in their own backyard. Changing up your surroundings, your bed, where you wake up, can inject an unexpected amount of inspiration into your everyday life. 3. Dine alone, in a new place. Find an interesting eatery and enjoy a slow meal with a good dessert. You get some bonus points for sampling a new type of cuisine. 4. Discover new places in your neighborhood. Put on a pair of comfortable shoes and set off in a direction you’ve never been before. 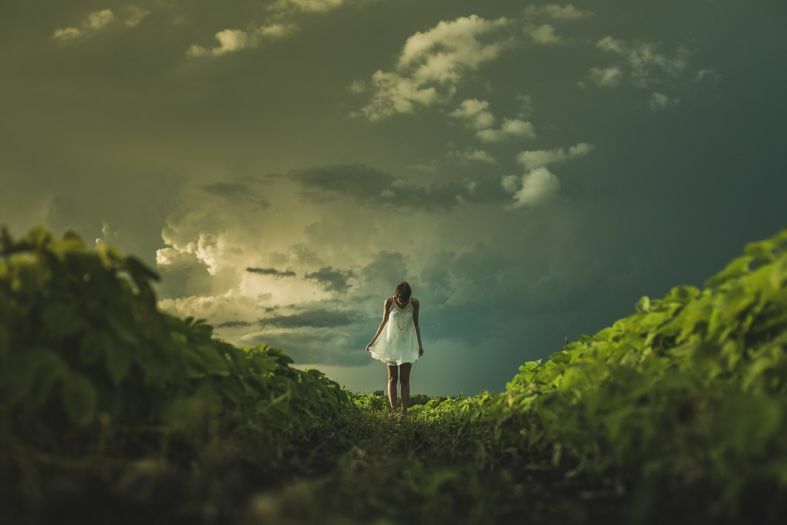 Just walk around, without a plan, and see what happens. Take your camera and shoot a set of photos of the most unexpected findings. The last time I did it, I came across a house with a gallery-like yard full of weird statues, just two blocks away from my own home. 5. Get dirty. Find your favorite way of getting dirty, muddy, and dusty. Sign up for mud running challenge, make a mud cake, or plant new flowers in your garden. You don’t have a garden? Do it in a friend’s garden. 6. Visit a local landmark. It is easy to underestimate the museums in your own town, as well as the parks and the other ‘tourist’ attractions, because you know that you can always go there. Swap ‘always’ with ‘right now’ and choose a local landmark to visit this weekend. 7. Get wet. Don’t run inside as soon as it starts to rain. Enjoy every drop of water, as you did when you were a child. Jump with both feet into a puddle. 8. Pretend to be a photographer. Get your camera or phone and go to a favorite place with an idea in mind – flowers, architecture, interesting details, food, older people, dogs… Take as many photos as you want.